Like other Urchins, rockwork must be stable as the Urchin is able to move rock and cause formations to topple. 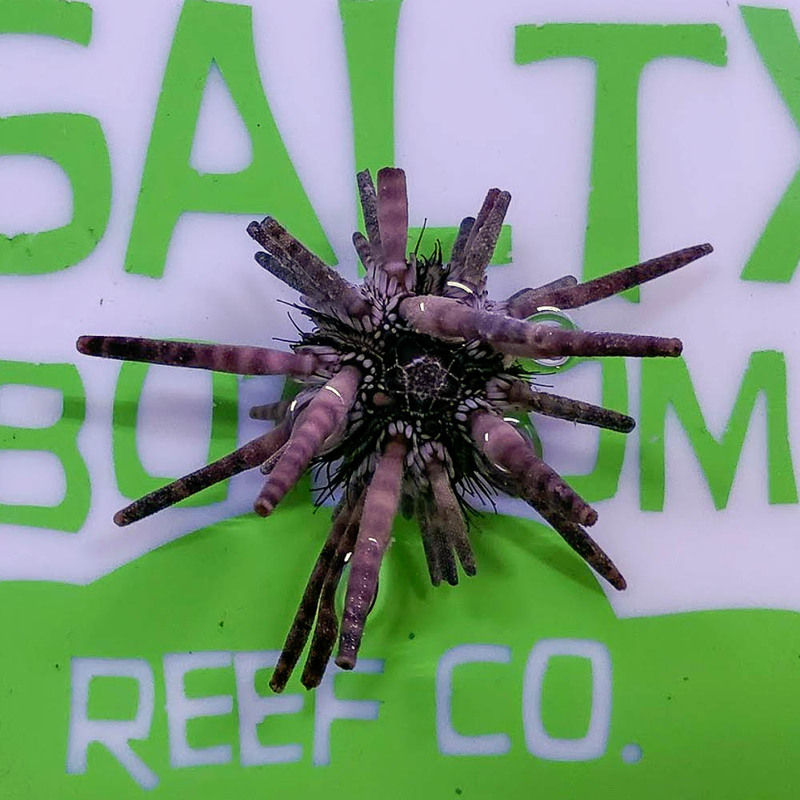 This Urchin will eat algae and small invertebrates. Very nixe size fantastic price great communication for shipping well done.